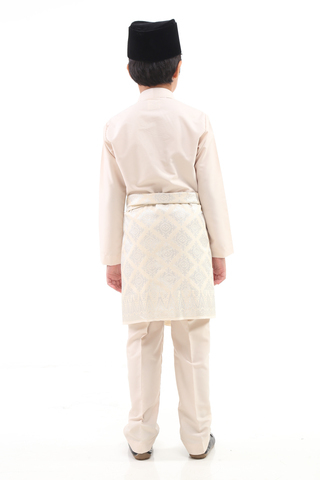 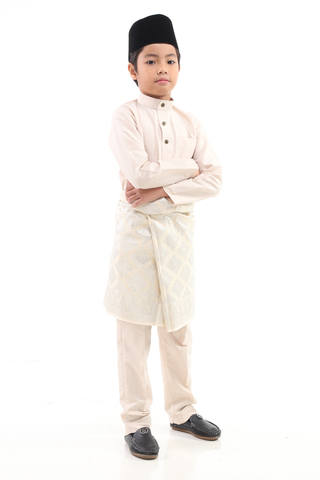 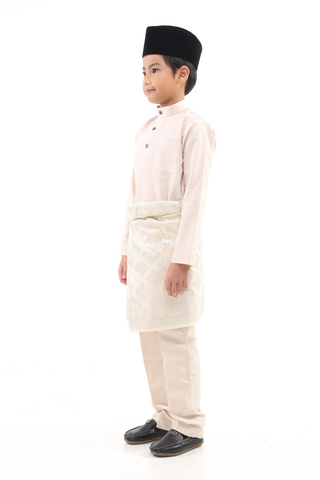 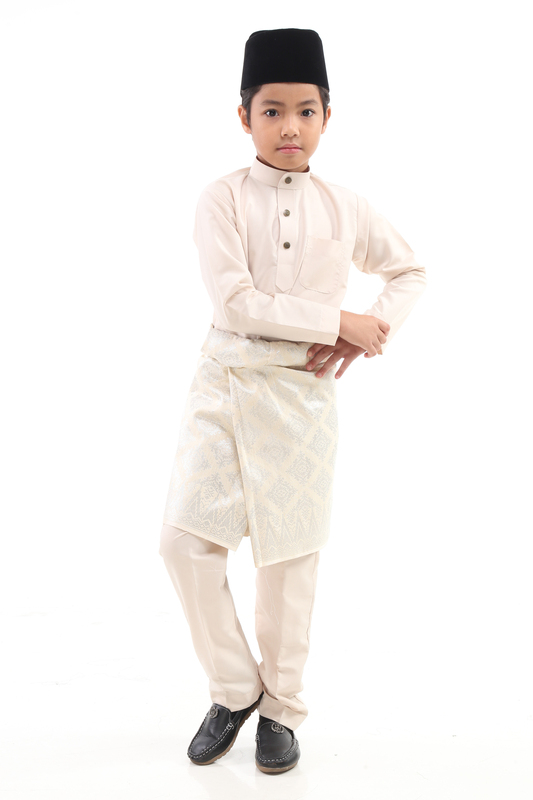 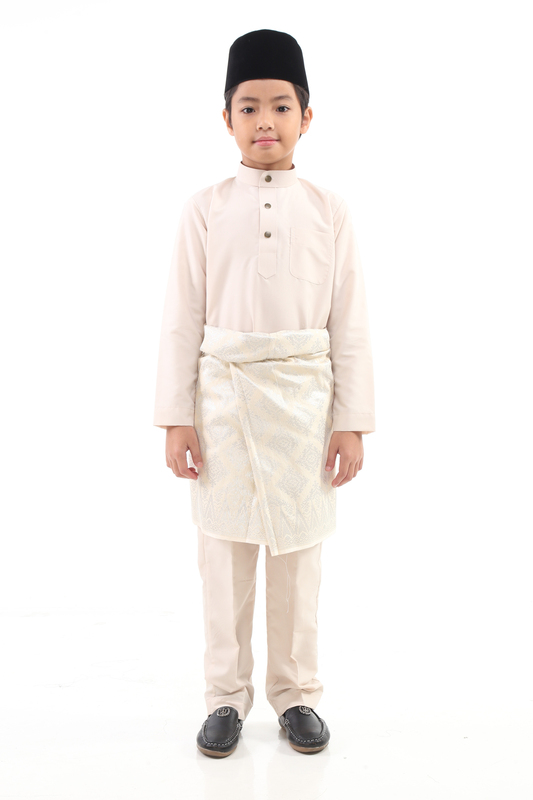 The Baju Melayu Moden for Kids is compliment for baju melayu moden for adult which same design and colour. 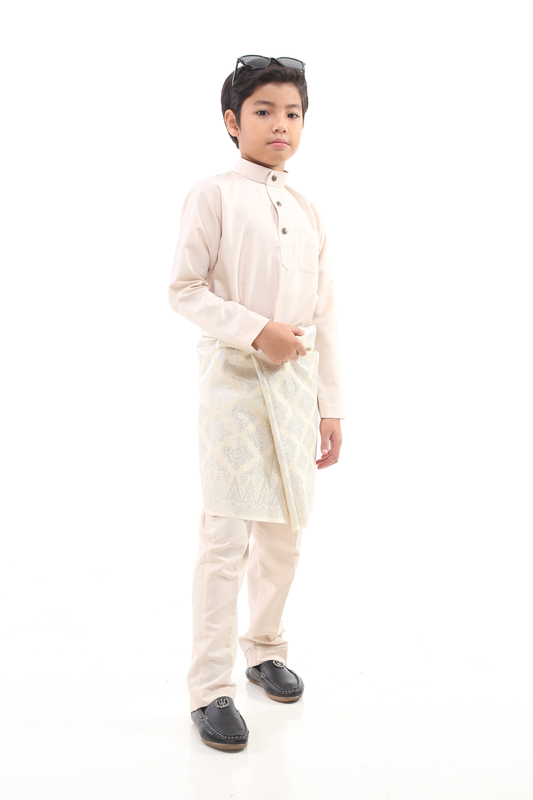 It available for kids from age 2 - 12 years. 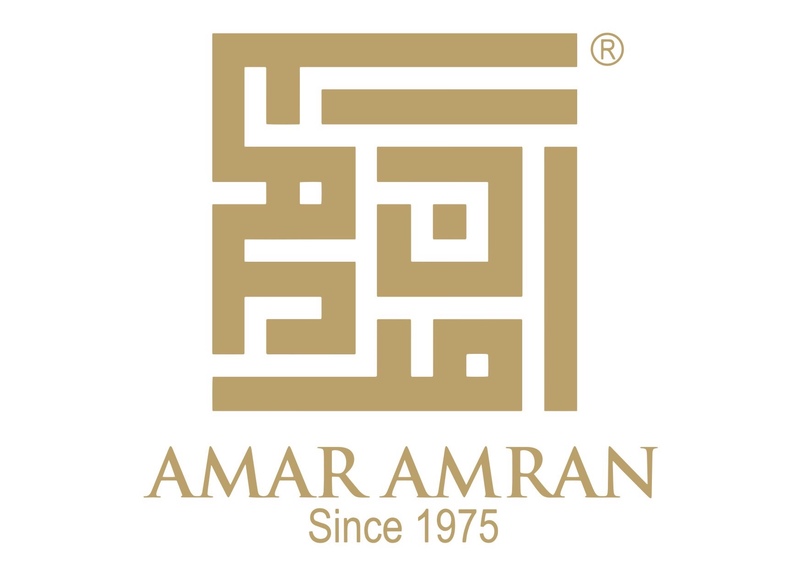 The collection carries the exquisite charm of the traditional classic of baju melayu infused with the smart of modernity in this itallian cotton fabric in a simple and exclusive cut. 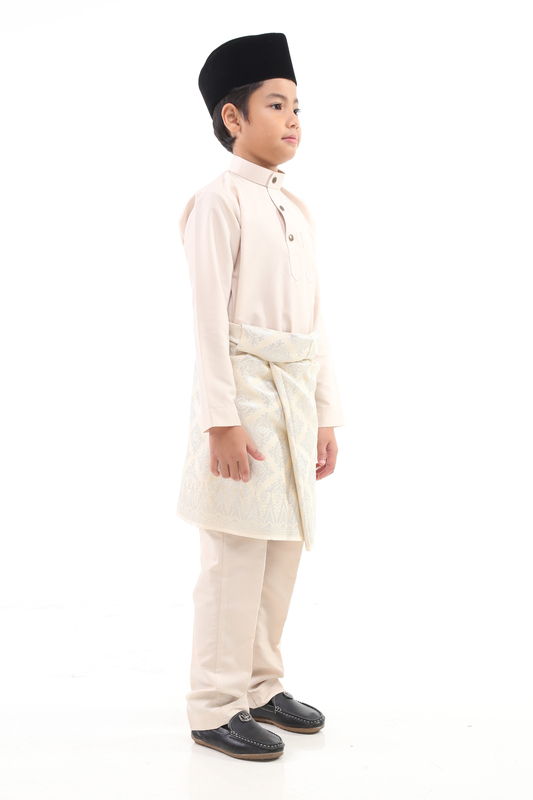 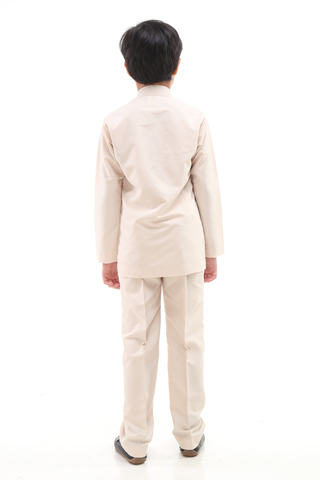 This collection comes with the ‘cekak musang neckline’ which result in smart and style looks for kids.